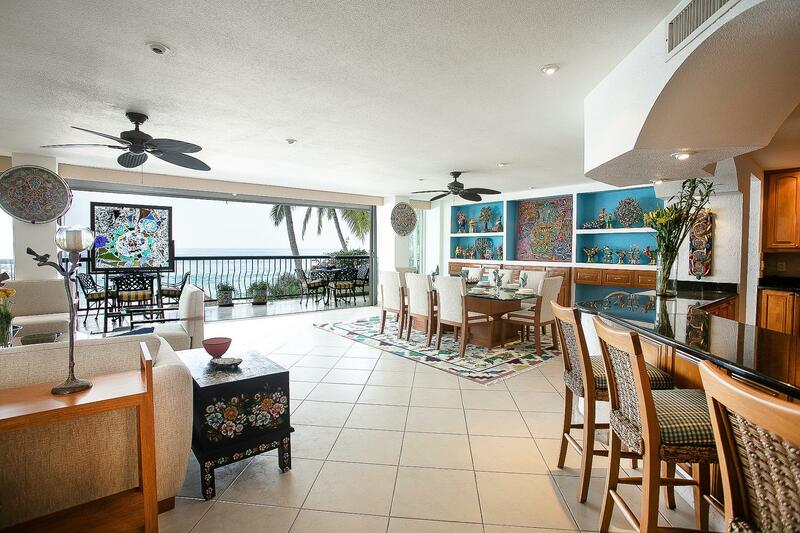 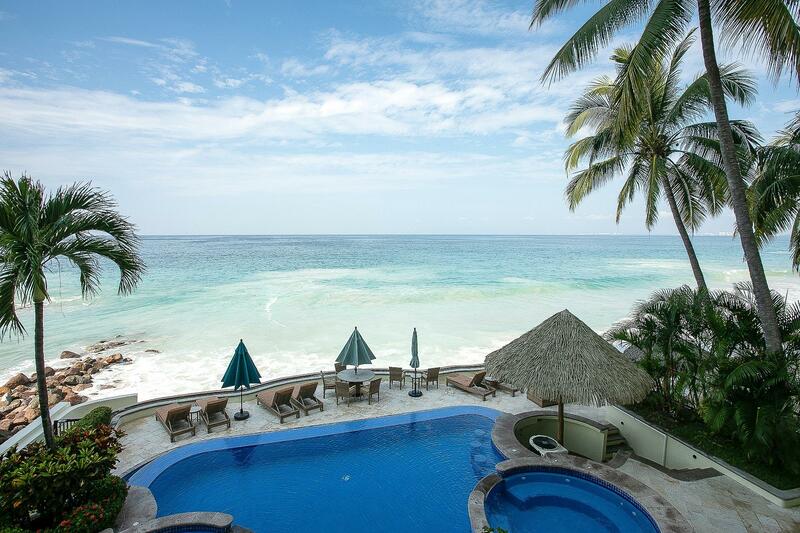 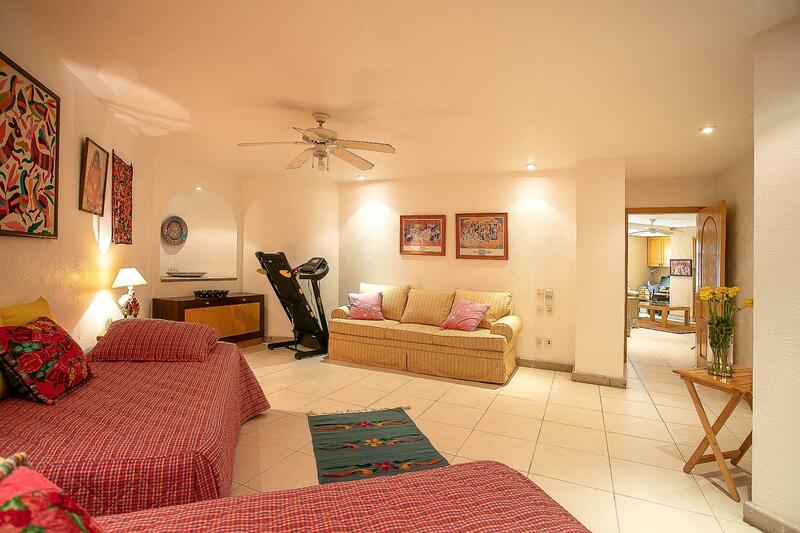 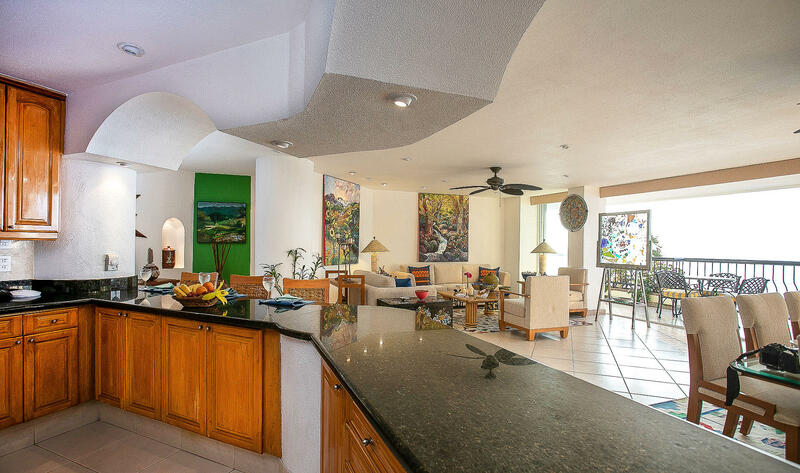 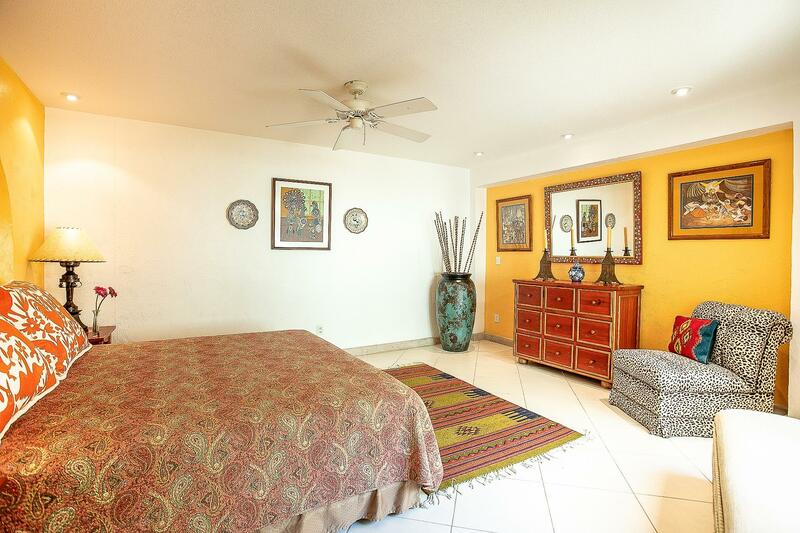 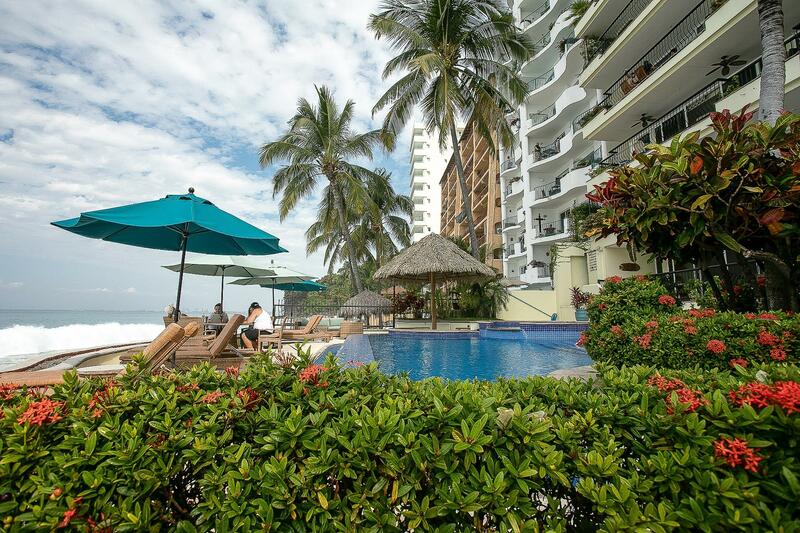 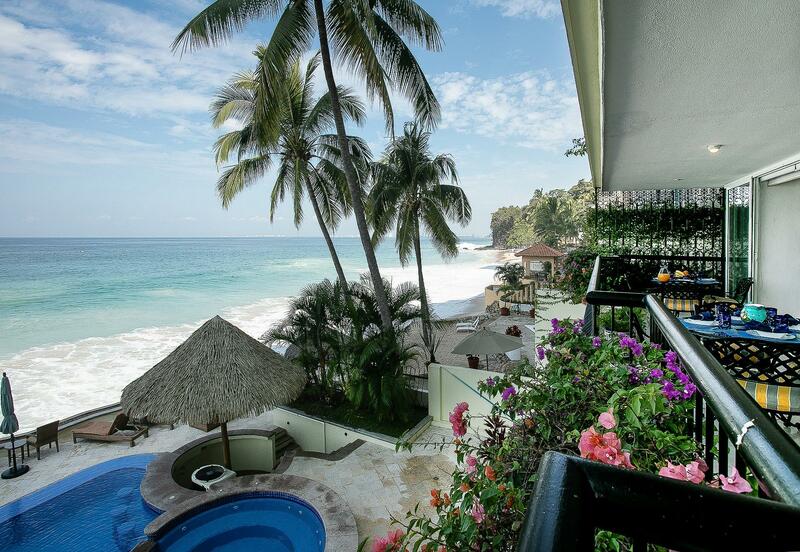 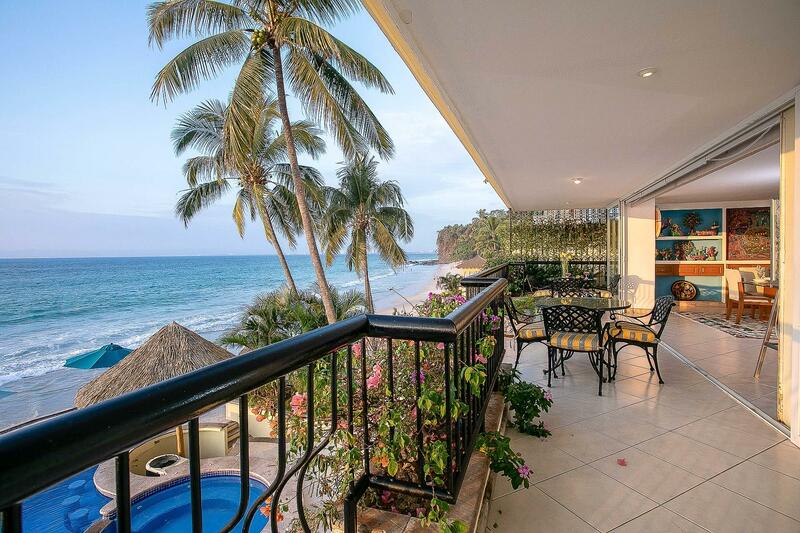 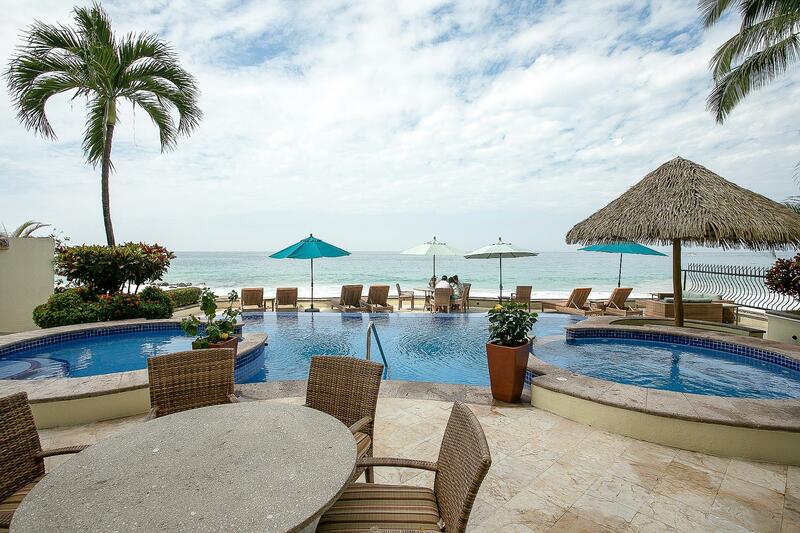 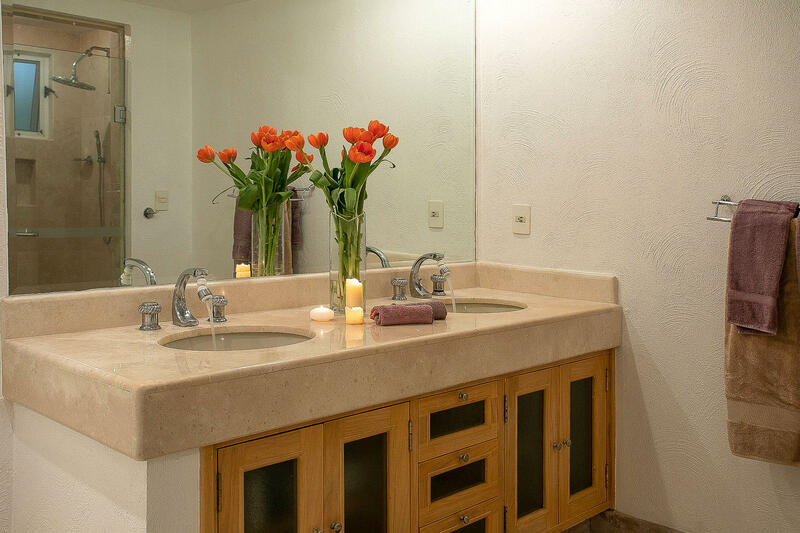 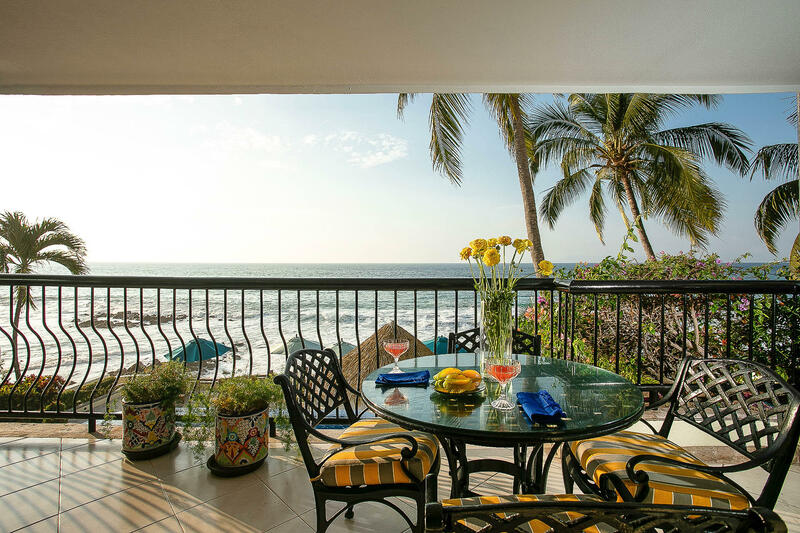 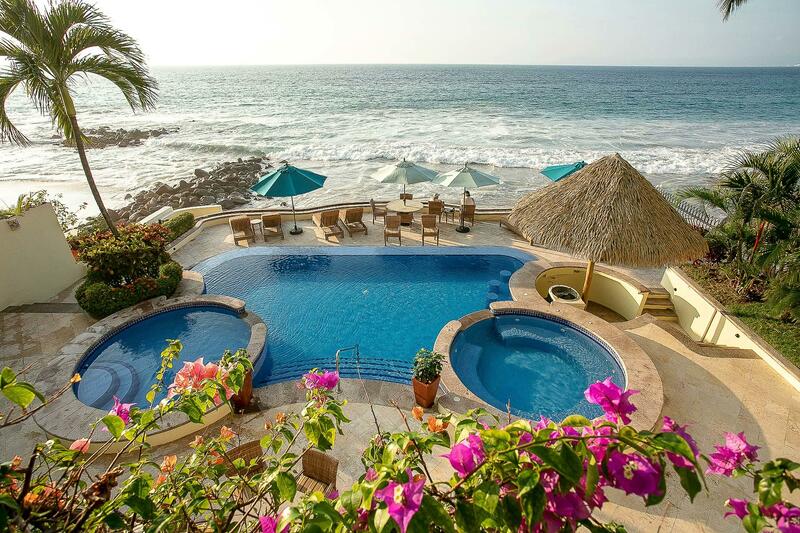 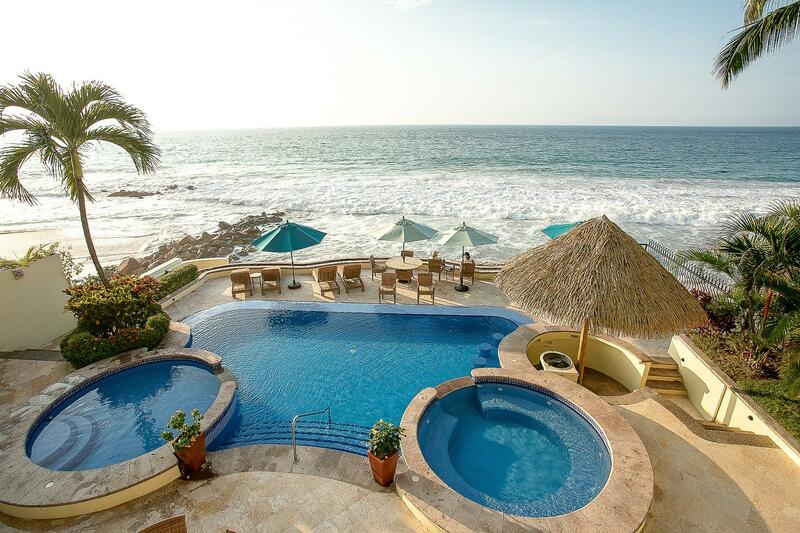 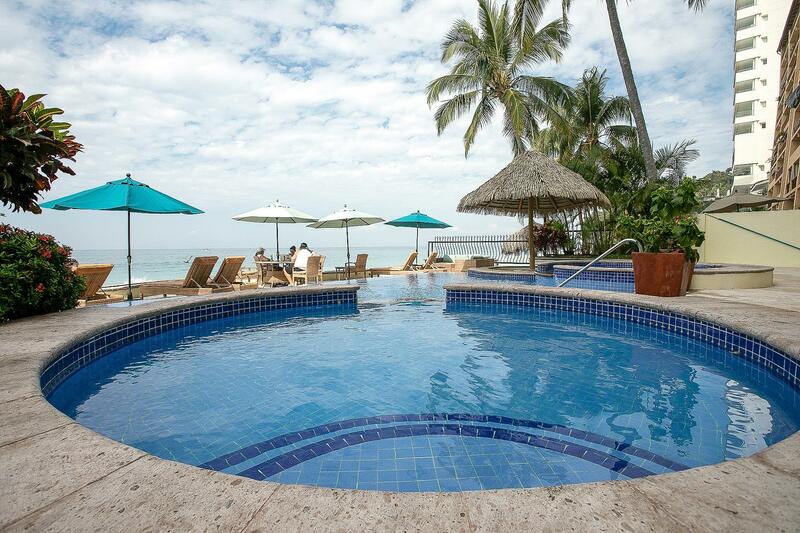 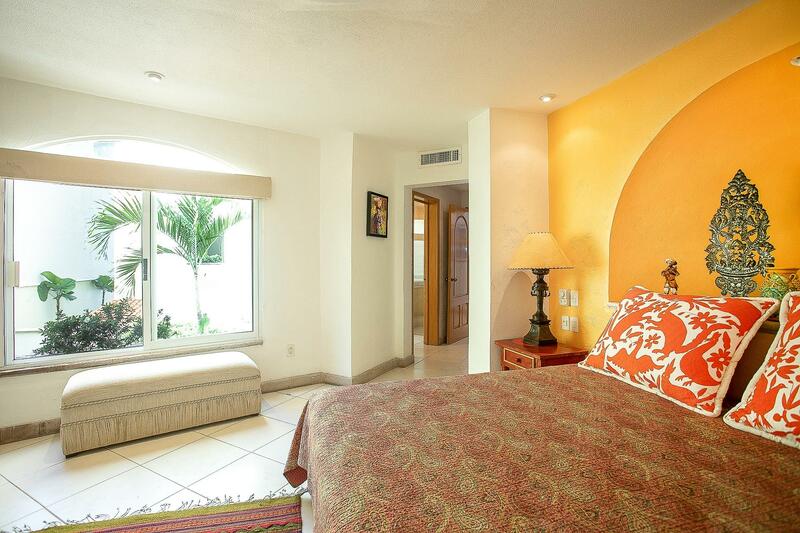 Stunning beachfront condo with over 3,700 sq ft boasting panoramic vistas of Banderas Bay, Los Arcos and Sierra Madre mountains. 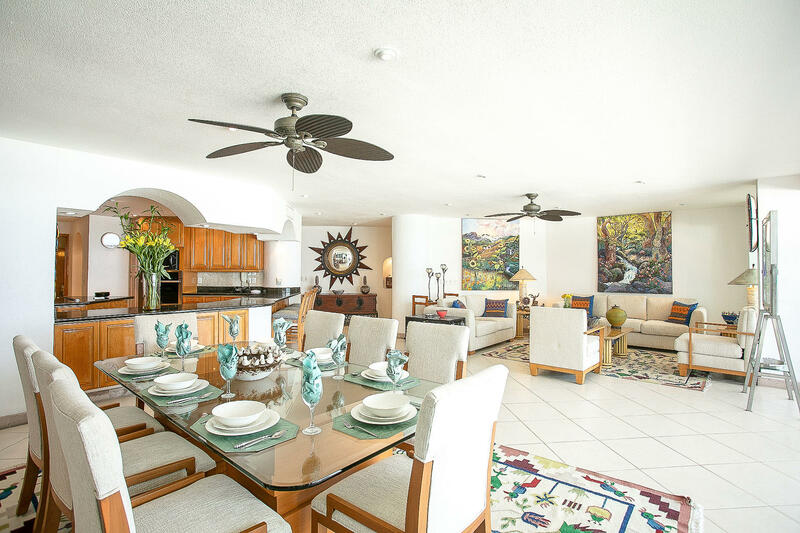 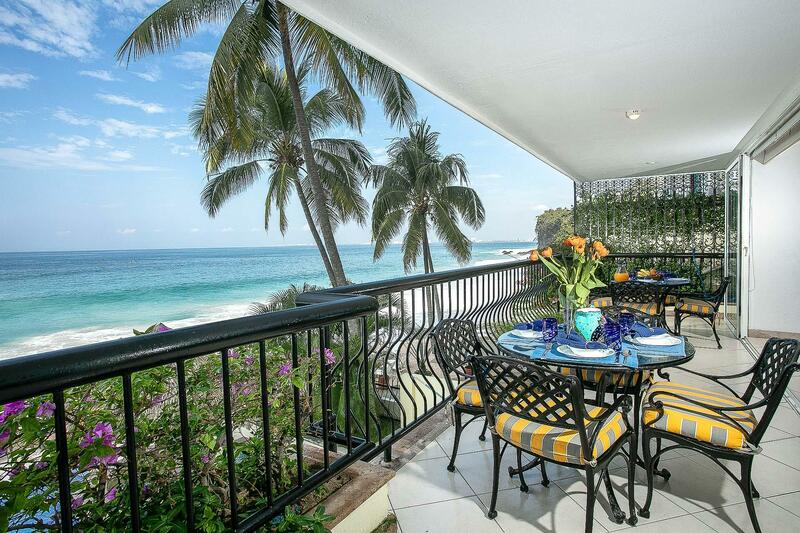 Perfect for entertaining guests and family, the elegant open concept kitchen, dining and living spaces transition seamlessly to the large terrace and gorgeous ocean views beyond. 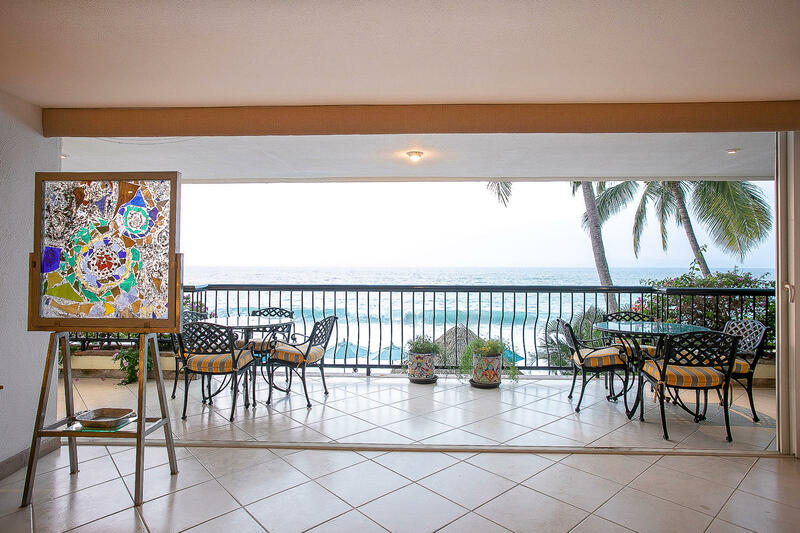 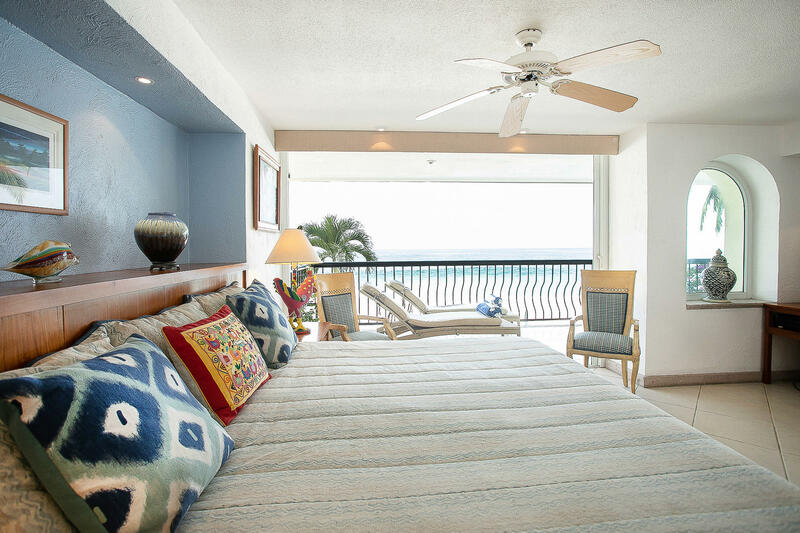 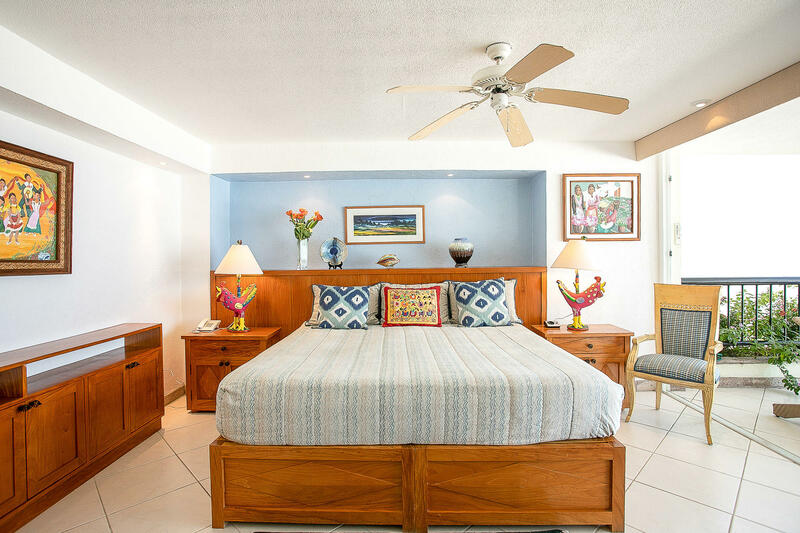 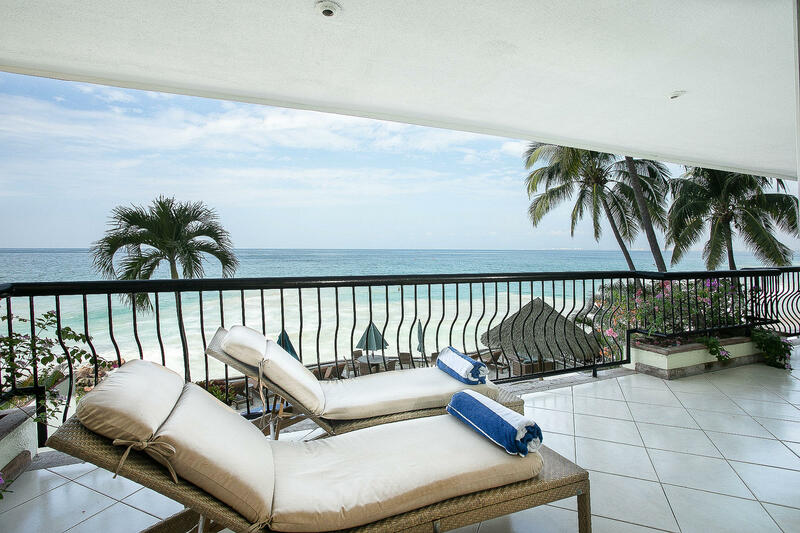 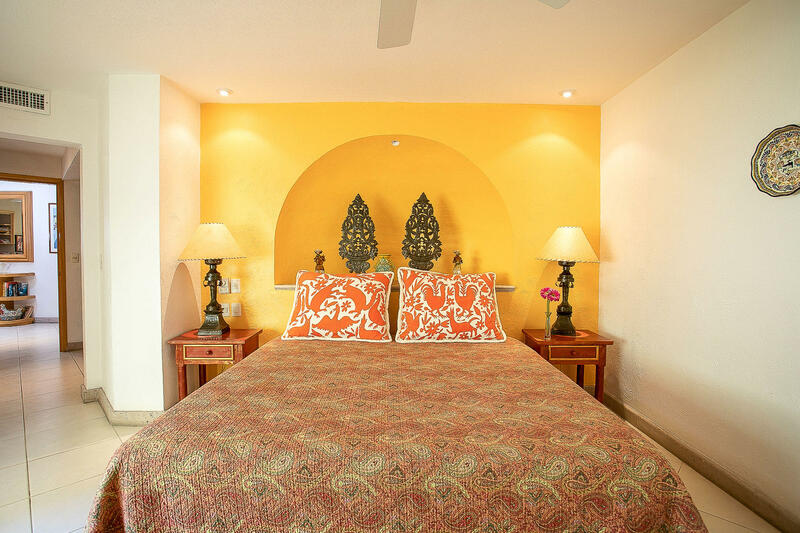 Located on the South Shore's beautiful Punta Negra beach, this 2nd floor condo offers 3 large bedrooms, media room, and 4.5 bathrooms. 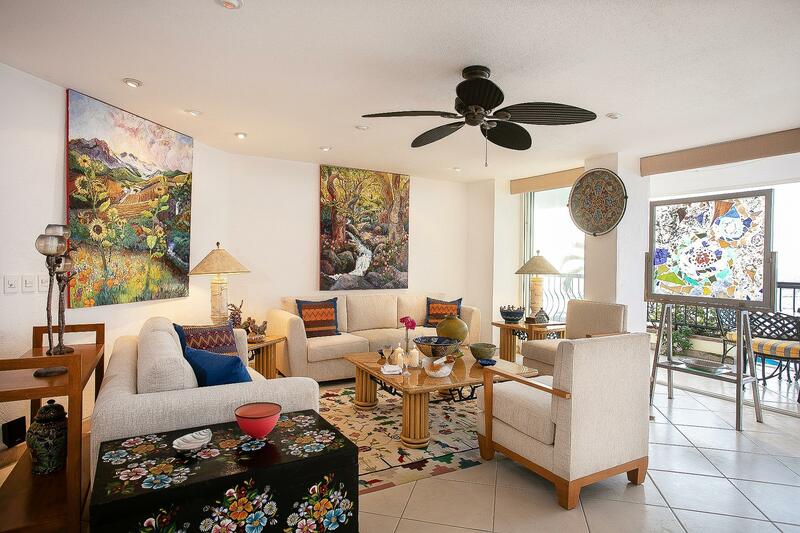 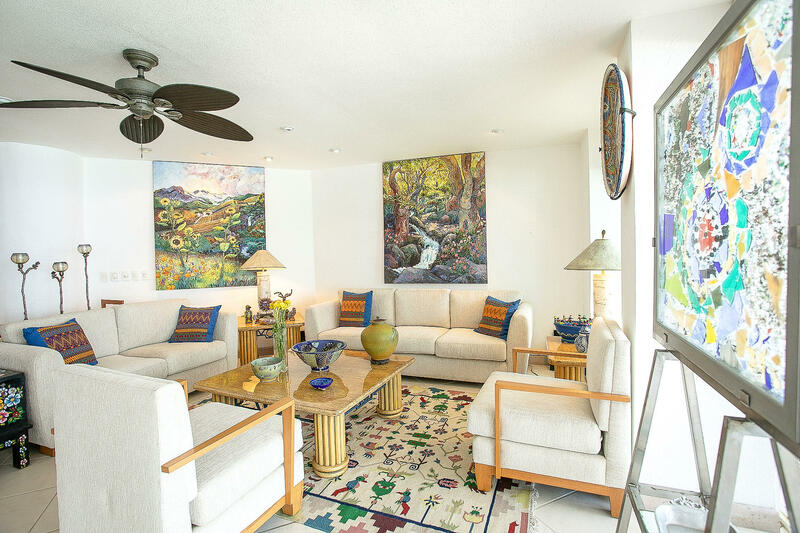 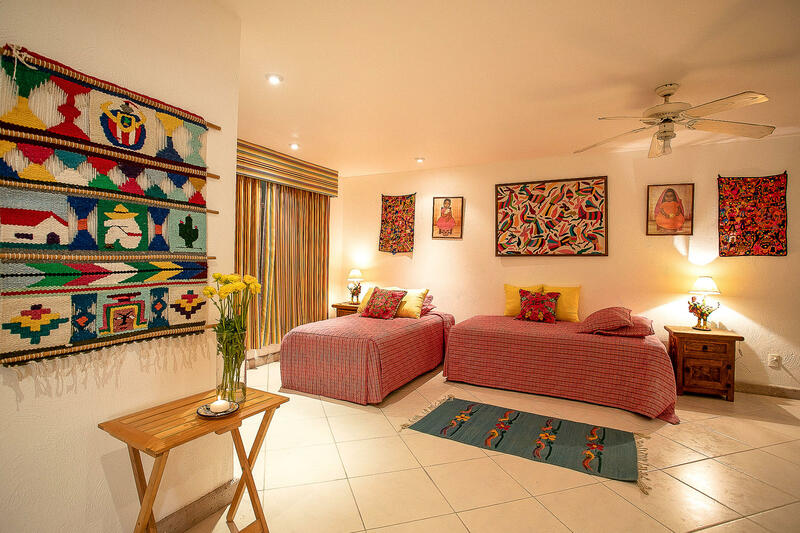 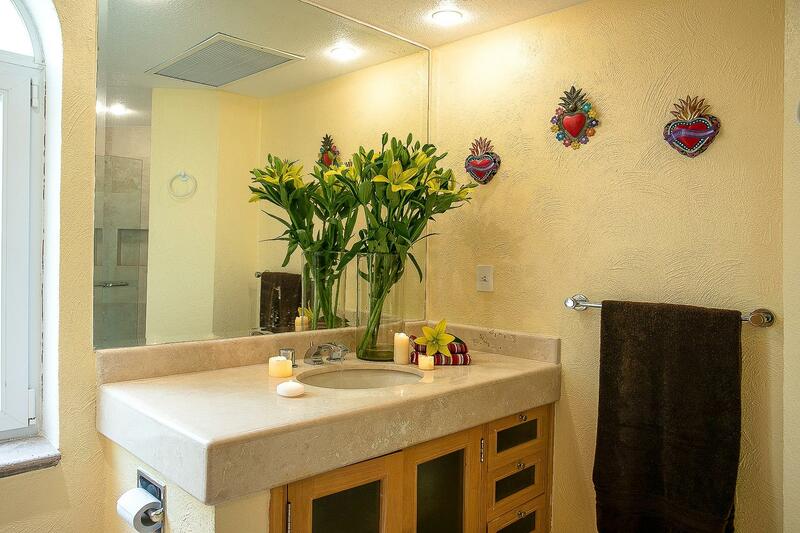 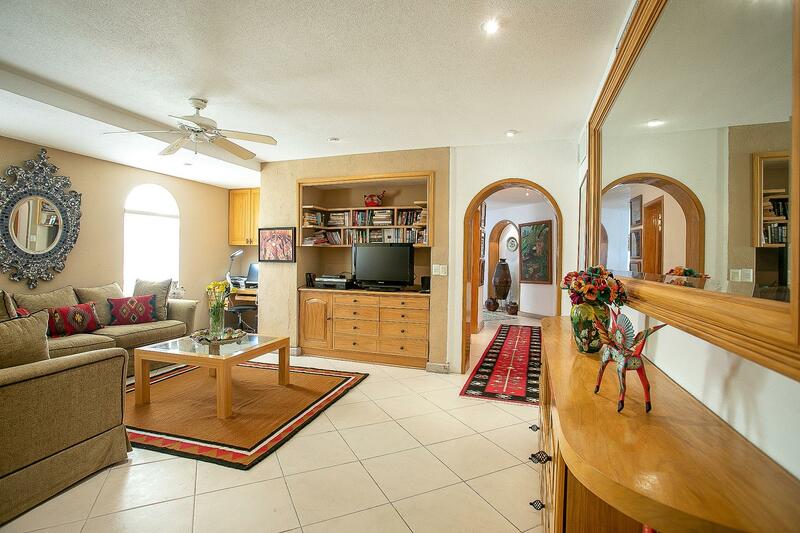 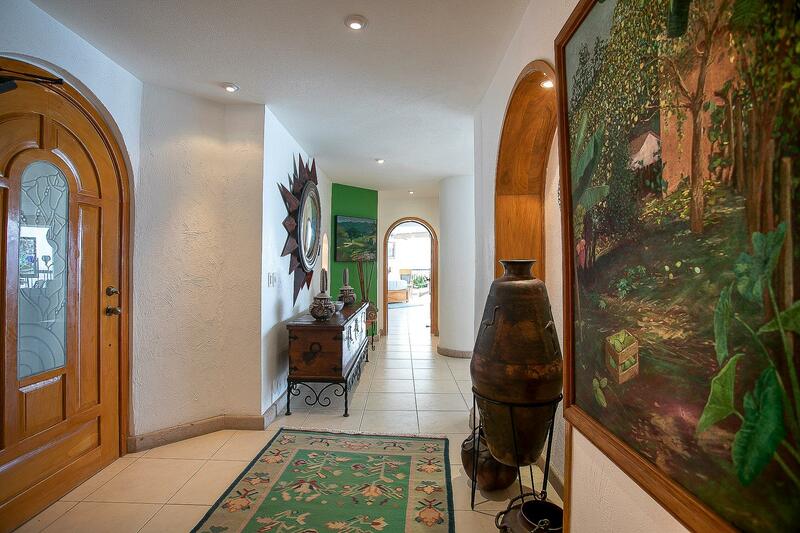 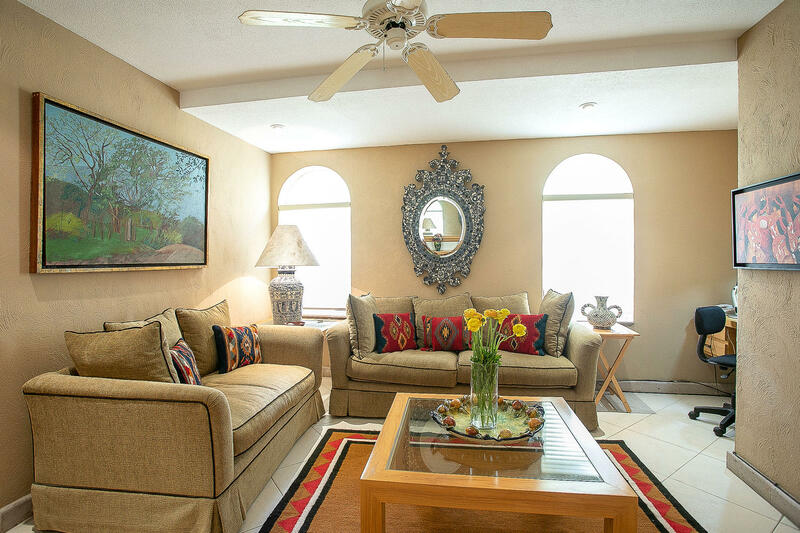 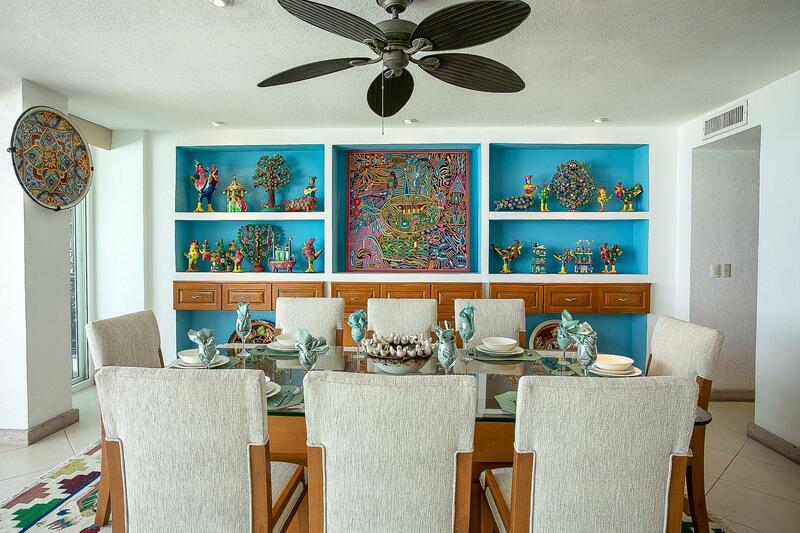 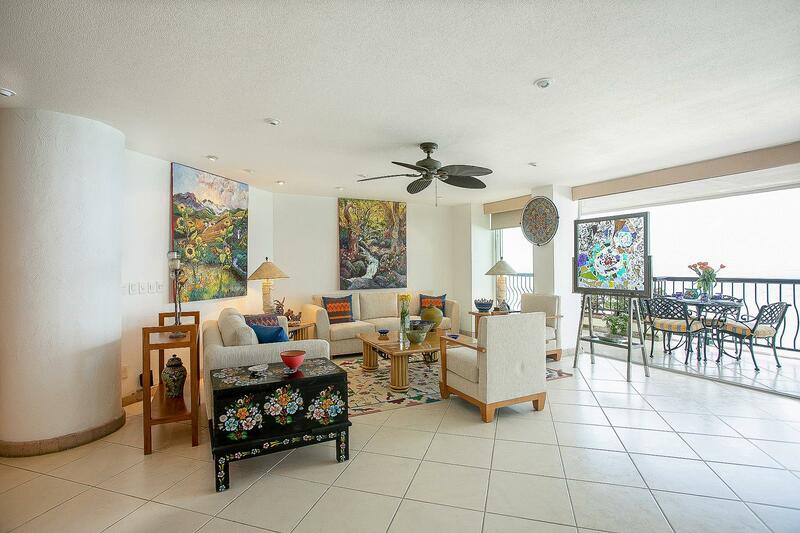 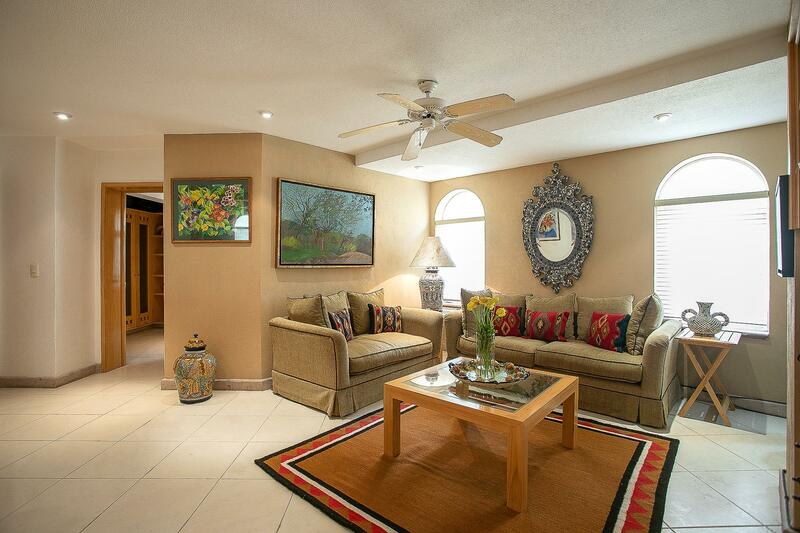 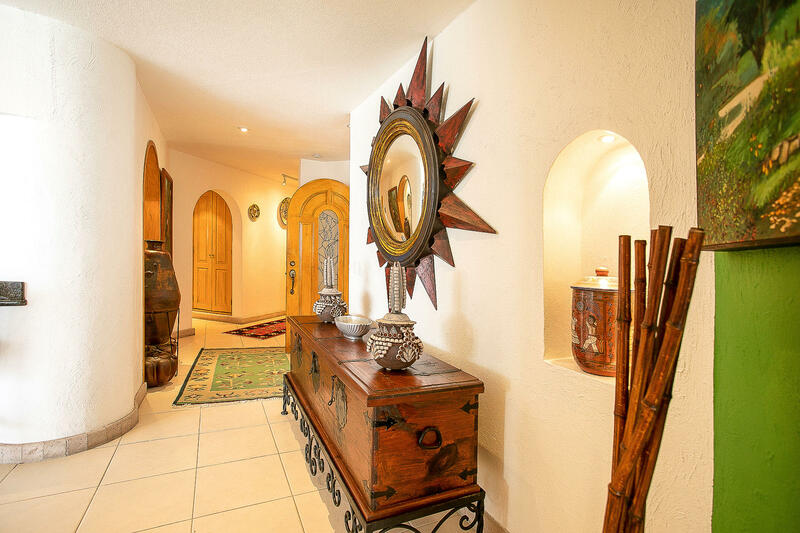 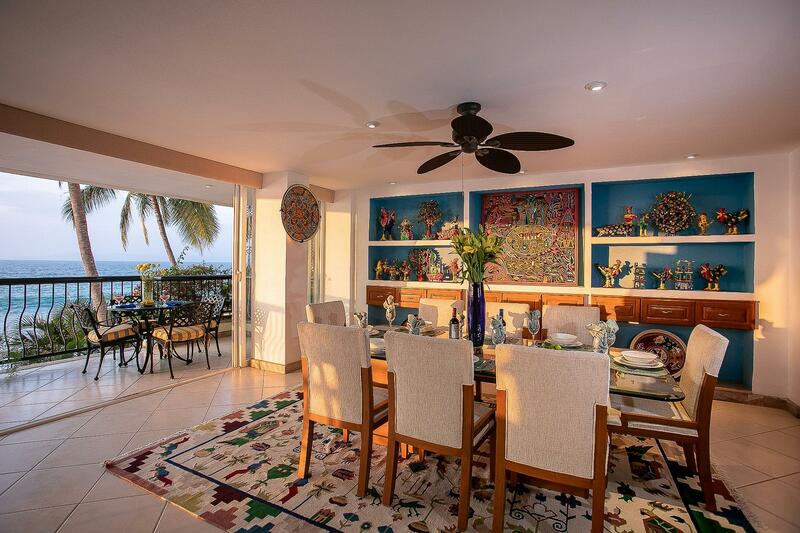 Owned by a professional designer, this home is offered furnished including original artwork and fine Mexican folk art collected over the years. 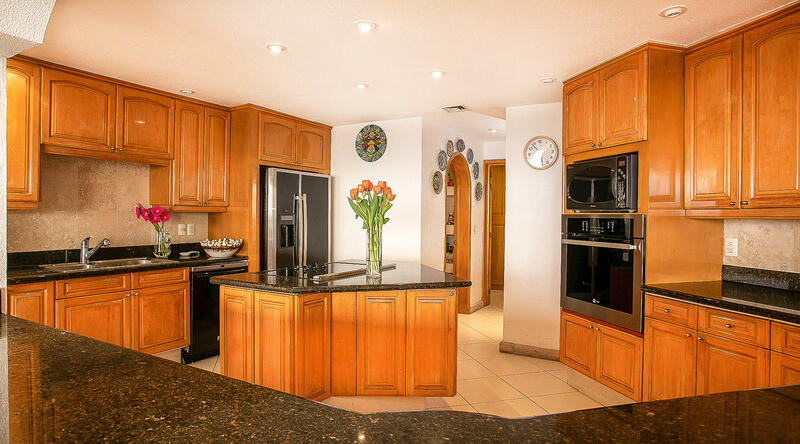 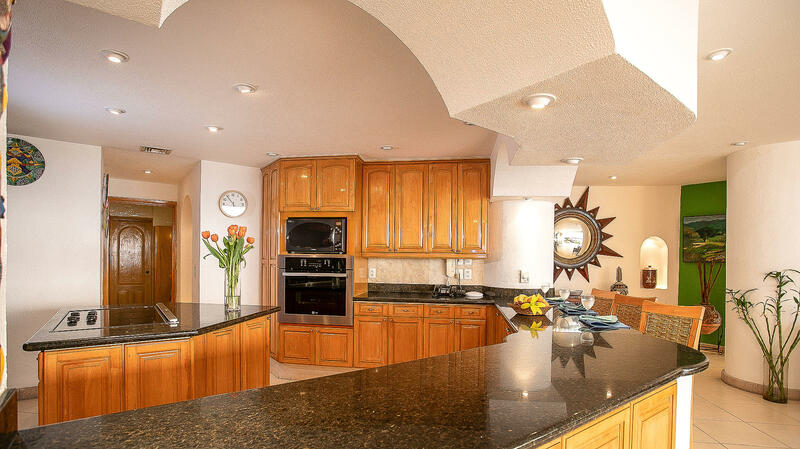 Gourmet kitchen with center island, pantry, laundry & storage area. 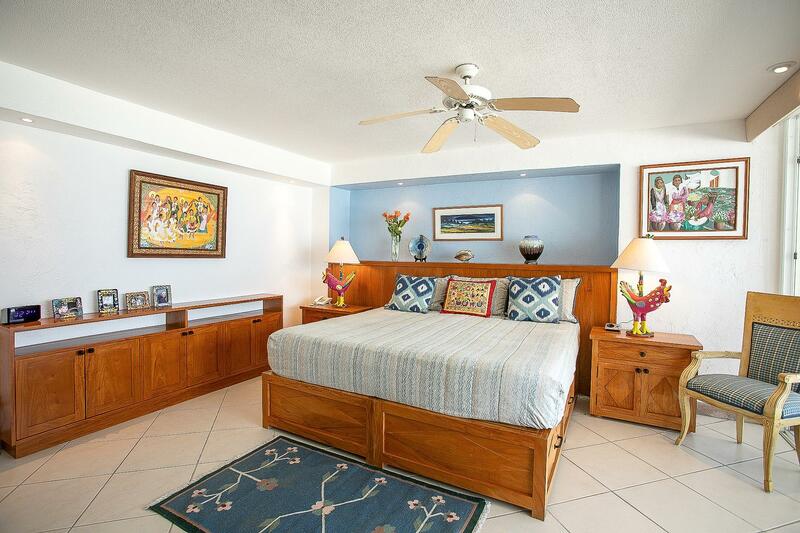 Master bedroom opens to terrace and ocean views. 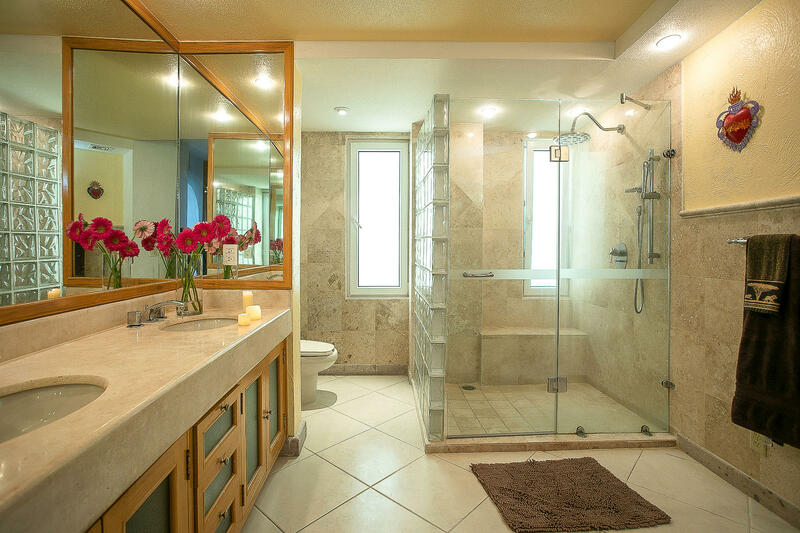 Luxurious master bath. 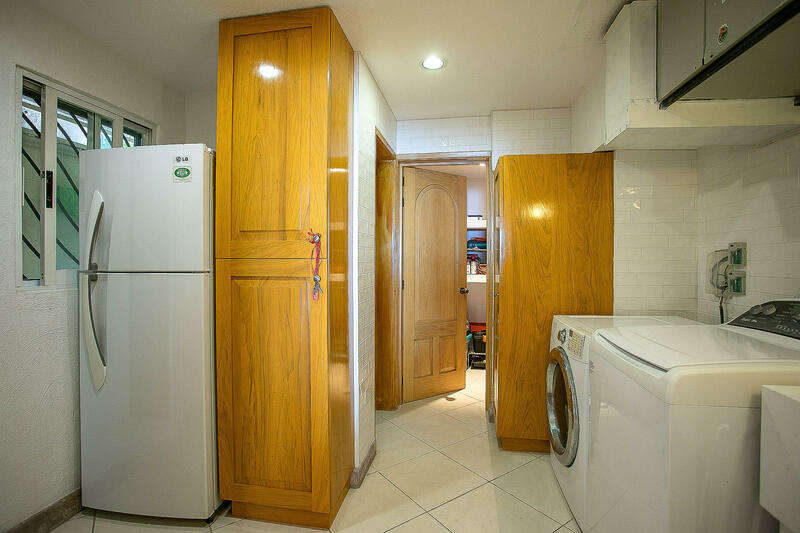 Pet friendly. 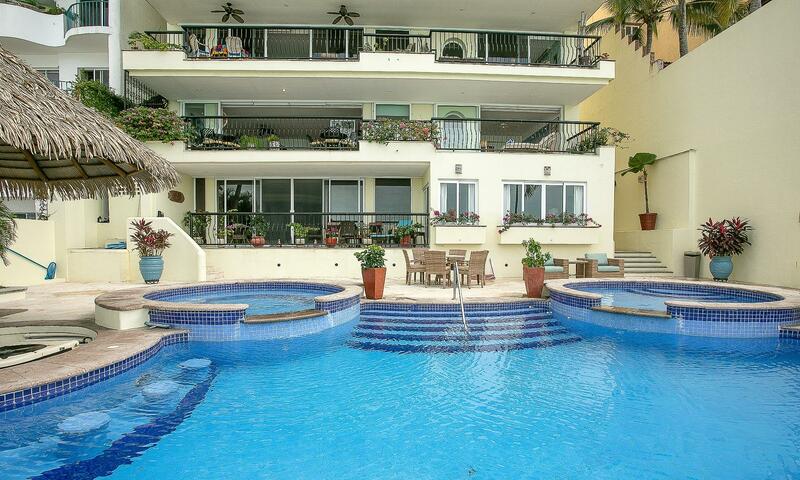 Heated pool with jacuzzi, central a/c, and parking.